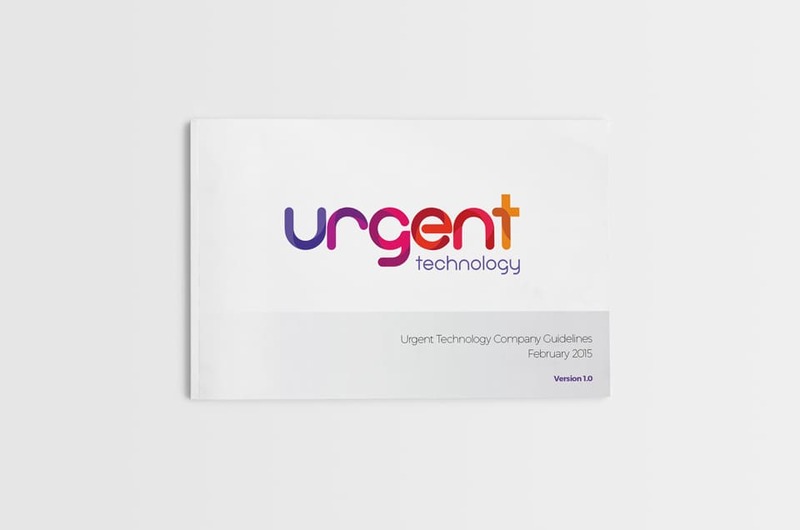 From their headquarters in Milton Keynes, Buckinghamshire, Urgent Technology offers Infrastructure and field service management software for over 30,000 sites worldwide to large multi-national companies such as BP, ASME and Total. 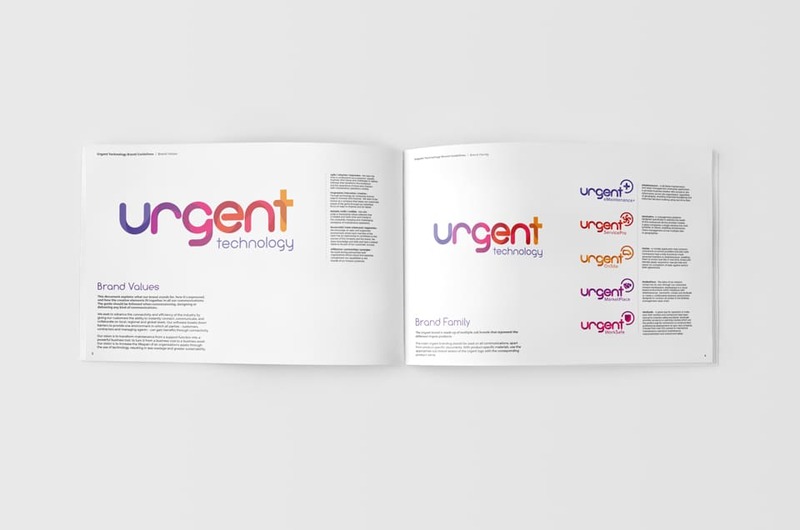 Whilst a recognised and respected name in facilities management, Urgent needed their company branding, logo and collateral updating to reflect the responsive and market-leading products and service they offer. 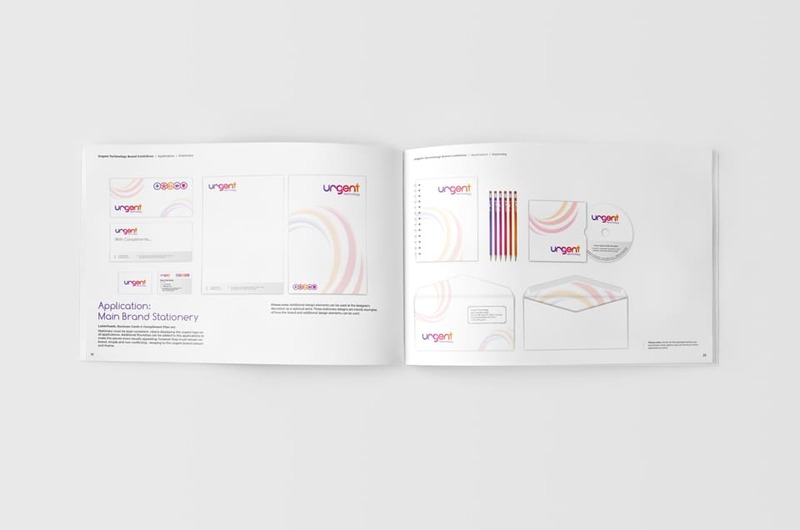 Their previous brand logo and identity did not fit their brand proposition any longer and they also needed clear brand identities for their sub products and services. 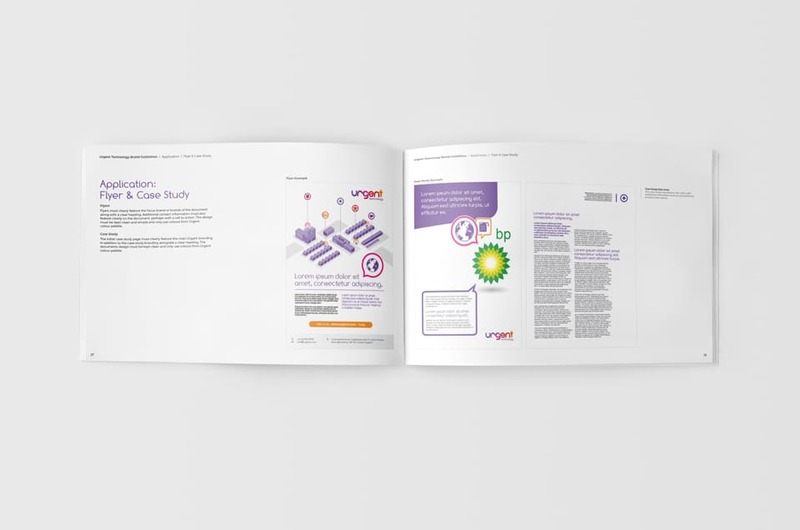 As their new brand identity would permeate everything Urgent do, it was very important that our designers researched the industry Urgent inhabit to ensure their brand and logo would be both distinctive and recognisable. 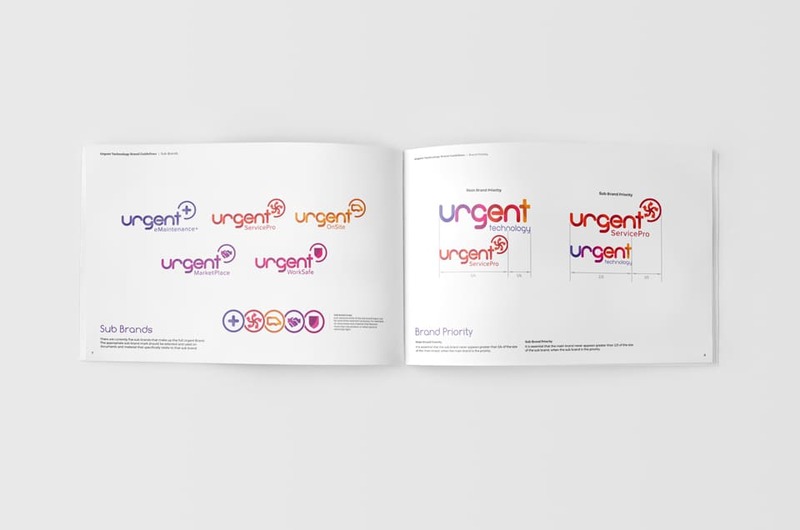 The team of graphic designers here at TFA, along with creating an over-arching brand logo design, also created a series of sub-brands to complement the new logo design. 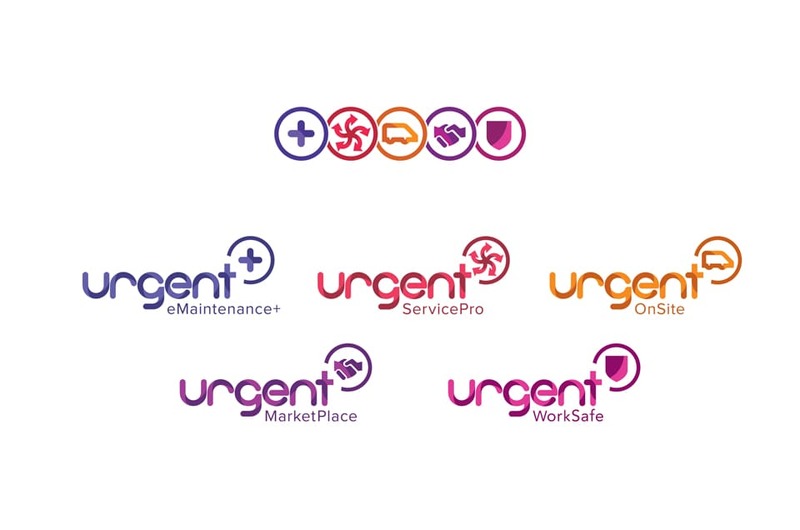 Using a series of contemporary colours, each sub-brand logo design had it’s own unique look and logo design that could be used separately, but still be instantly recognised as being part of the Urgent Technology family. 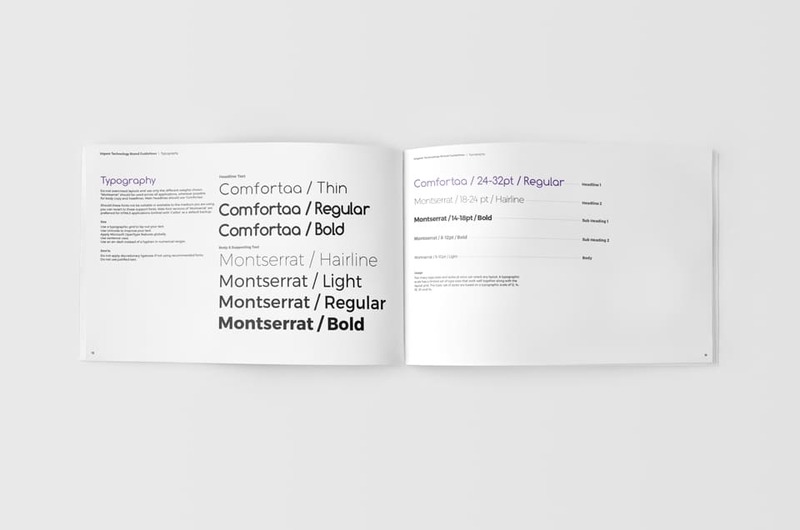 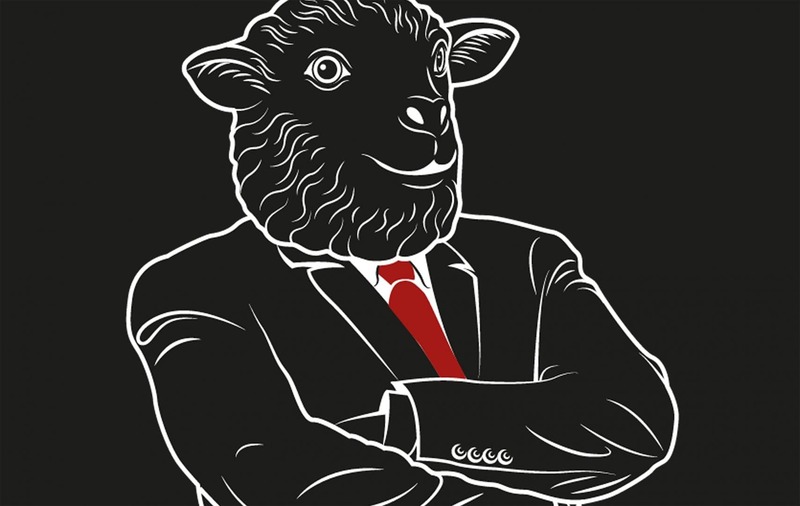 Once the overall company branding and logo had been agreed, a comprehensive set of Brand Guidelines and toolkit were created to act as an instruction manual for Urgent as to how the branding can and should be used. 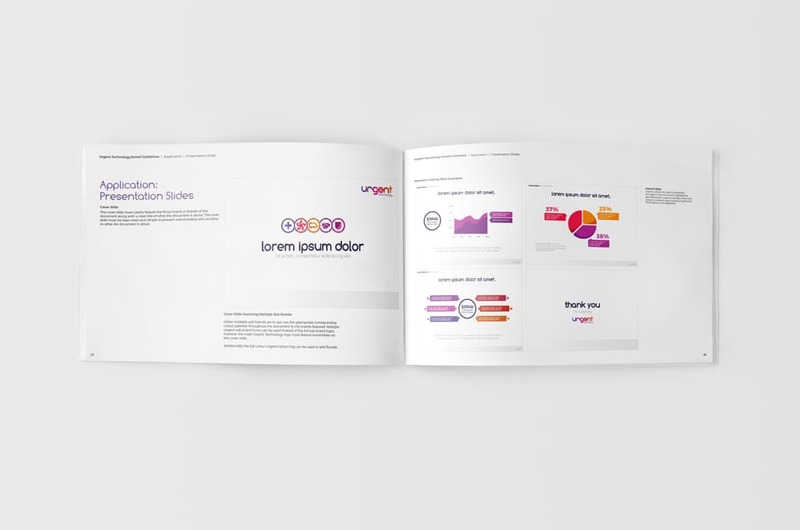 This included templates for creating case studies and files for creating both stationary and brand collateral.